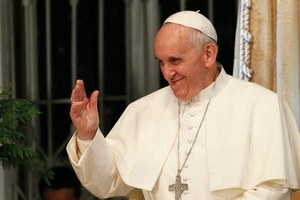 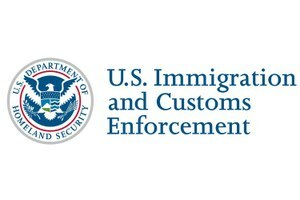 What is Immigration and Customs Enforcement? 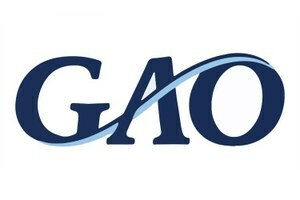 What is the Government Accountability Office? 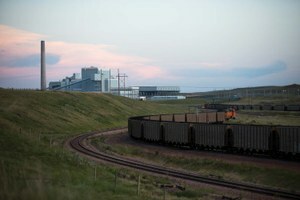 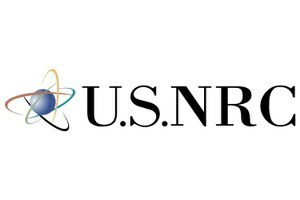 What is the Nuclear Regulatory Commission? 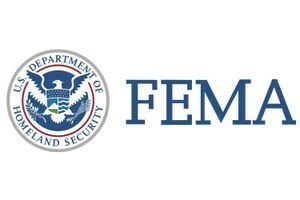 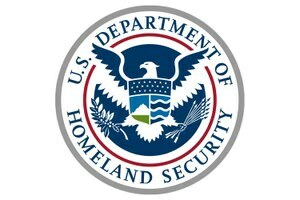 What is the Department of Homeland Security? 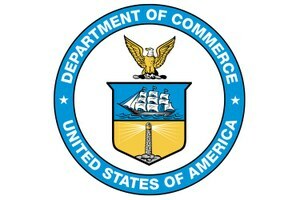 What is the Department of Commerce? 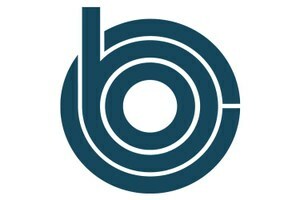 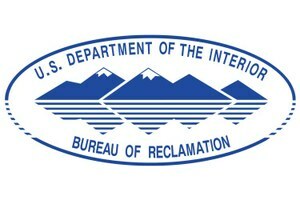 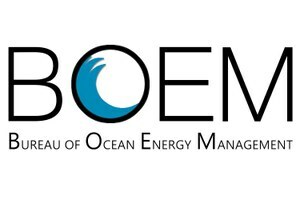 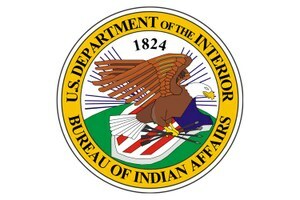 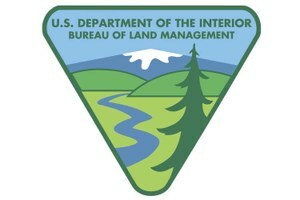 What are the Bureau of Ocean Energy Management and Bureau of Safety and Environmental Enforcement? 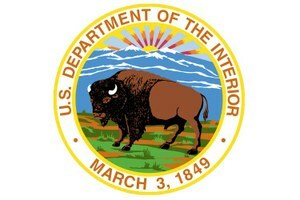 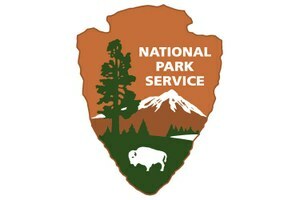 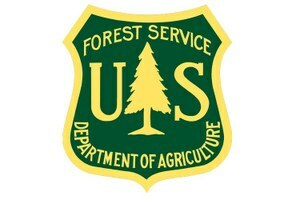 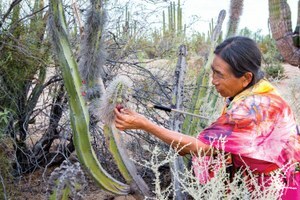 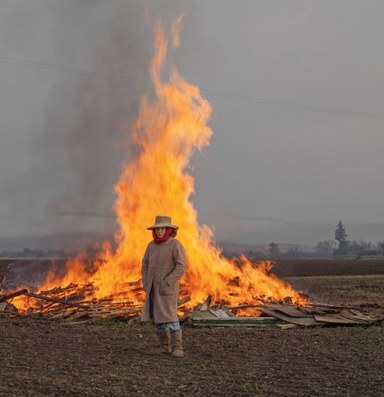 What is the U.S. Forest Service? 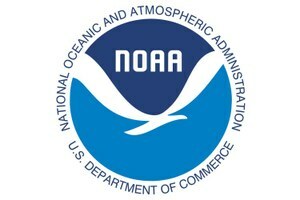 What is the National Oceanic and Atmospheric Administration? 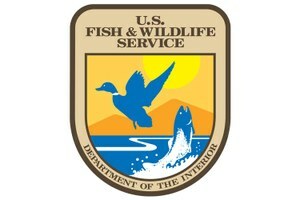 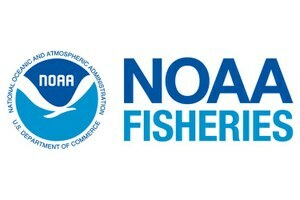 What is the National Marine Fisheries Service?